My name is Cory Haasnoot and I’m the founder of this exciting new website. I started this site because I have a passion for fishing. I’ve been fishing since I have been little and ever since then I couldn’t get enough of this great pastime and sport. Keep fishing they are out there we just need to catch ’em. Like I said I started fishing when I was little and I have heard a lot of stories of ‘the one that got away’. Don’t know about you but I love those kinds of stories. I have always wondered if they had the right knowledge, fishing pole, tackle etc. and if they could have had a reality of the one that didn’t get away. And they could have mounted it on their wall for proof! I still haven’t hooked that elusive award-winning fish but I keep dreaming. However, someday my dream will come true. Knowledge is power and the more we learn about this sport the better chance we have in attaining that monster championship fish! If we all come together on Tackle Box Talk we can all learn from each other to make our big catches come true. I have caught my fair share of fish. I have used my share of fishing gear. So I decided to start this website to keep anglers up to date on the latest tips. We educate you on the topic of fishing through informative quality articles, product reviews, and tips. This can improve your overall fishing success. Someday, you may be able to have a fishing story of ‘the one that didn’t get away’. camaraderie with other people just like you that love the sport of fishing. One website that you can access to get all the fishing information and education you need about the tips and gear you might need. From ice fishing to sea fishing as we will provide anglers all of these kinds of content and knowledge. Take the information you acquire on Tackle Box Talk and apply it to catch that champion bass you have been trying to capture! We are here for the anglers and fishing lovers out there on the internet. I know there are tons of you fishing people. 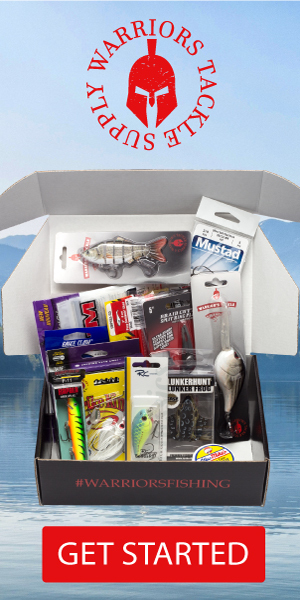 Make our site a regular stop for all your fishing needs and information. Hang around the site comment on articles and previews. Get to know other anglers from around the world and in your own backyard. 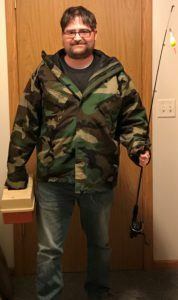 I have a passion for fishing and will strive to make Tackle Box Talk the premier website you come to for all you’re fishing information. My goal in the future is to add a free community onto the website so that everyone can have a more personalized experience with our website. If you ever need a hand or have any questions, feel free to leave them below. And I will be more than happy to help you out.